Despite a very slight increase in interest rates, the number of homes going under contract in December 2011 was up some 15 percent when compared to December 2010. The number of homes sold was up about 1.5 percent. December is notoriously slow for home sales so even a small increase is a positive sign as we head into 2012. The outlook for this New Year seams very positive. Interest rates look as if they will stay in the high 3 or low 4 %. The price of homes continues at a 4 plus year low. The median sales price of homes sold in the Louisville area (the price that lies in the middle of the list of prices of homes sold) was down almost 10 percent from a year ago. We may have seen home prices bottom out in 2011. Over the next 6 months we’ll be tracking the median and average home sale prices. There appears to be pent-up buyer demand from people who have sat on the fence waiting to buy a home. 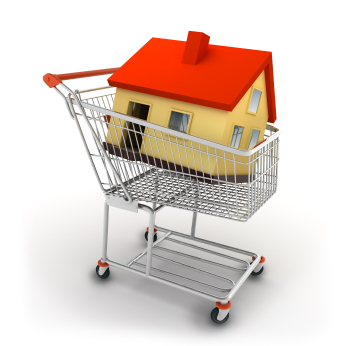 Our phones and websites have had heavy traffic with buyer questions and searches of homes. Looking back at 2011, The Medley Sokoler Team actually saw a 20 percent increase in the number of homes we sold. We’re actually seeing so much buyer activity on our websites, we’re adding 4 new agents to our team. Look for a announcement later this month.